This is a single genuine BMW wheel centre cap. 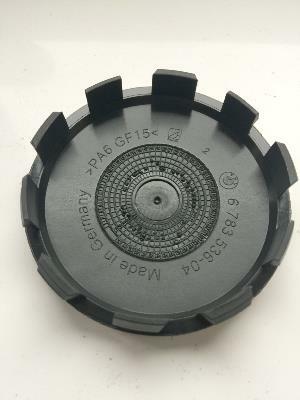 This centre cap is 68mm in diameter. This is a complete centre cap and badge. It will fit many different genuine BMW alloy wheels. Before buying, please make sure the hole in the centre of your wheel is 68mm. 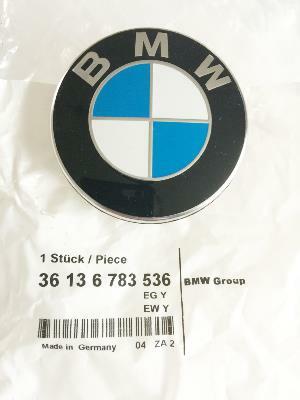 This badge is for genuine BMW wheels. It may not fit aftermarket wheels. The photo below shows the back of the centre cap.